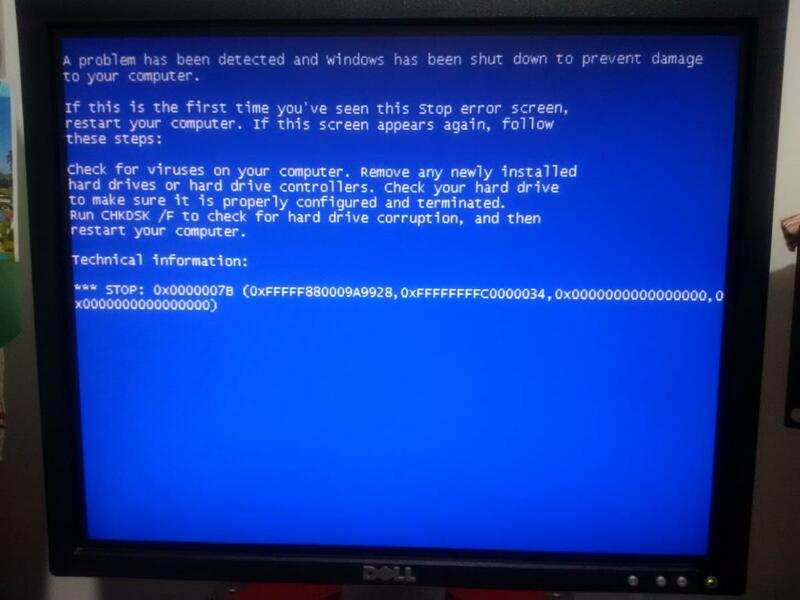 Make sure MalwareBytes is not running. I restarted to check bios. There is a setting for sata and esata, they're both in enhanced mode and have a setting for AHCI but are currently set to IDE. (I think years ago I had trouble getting my PC to recognise my esata drive so I had to set it to IDE). 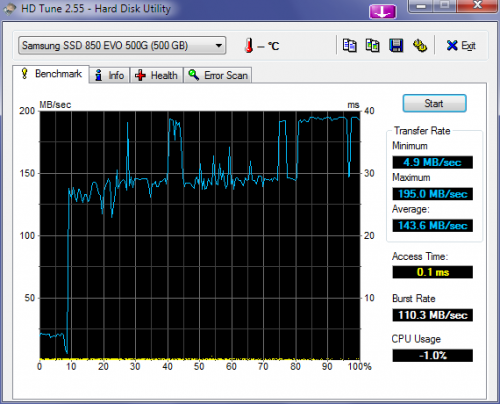 Should I change the SATA to AHCI and leave esata to IDE? Changing to AHCI is worth a try- if it won't boot afterward you can just change it back. I understand what you're saying, but I don't think that AHCI is the reason why I have slow speeds, usb speed warning and safely remove notification delays. I remember that even a year after upgrading from Vista to Windows 7, there was still zero speed issues of this kind, and AHCI wasn't enabled back then either. As Windows version age they pick up extra features and other things that require more memory and make things slower. As an example when XP came out it ran nicely with only 250 MB or RAM. By the time it got to SP3 you needed a full GB to boot quickly and run like it did when it first came out. I suspect something of the sort with Win 7 which now has hundreds of patches. Even if the AHCI is not the problem it will be very difficult to find any other problems since I have no control system to compare it to. I am not going to handicap mine by turning off ACHI. Since slowness is an issue with you I would think you would take the time to speed it up since ACHI should double your speed. What if I changed bios to ahci, then reinstalled Windows 7 to, then restore to a full drive backup of my current windows 7 setup. Would that work? If you just restore your data it should work. If you restore everything including Windows it probably won't. Could just work as a reinstall or repair in place without losing your data. What does your WEI says? Edited by phickspc, 26 November 2018 - 03:14 PM. Is that from rerunning the test today? Yes that WEI result was captured yesterday, I didn't do any of the speed tests during it. Edited by phickspc, 27 November 2018 - 07:28 AM. I appreciate it very much and have learned so much and could't have discovered everything we tried by myself. I understand that at this stage you recommed a fresh reinstall in order to change the drive to ahci. I'm not in a position to go through that right now and am absolutely dreading re-creating my very involved setup when microsoft stops supporting my beloved windows 7. I'm away from 20th Dec to 15th Jan. However, if any ideas come to mind, please contact me, I'll get to them when I'm back.